Emily Heller is a comedian and writer who likes you very much. You may have seen her once or twice on Conan, on the third season of John Oliver's New York Stand Up Show on Comedy Central, or as one of the New Faces at the 2012 Montreal Just For Laughs Festival. 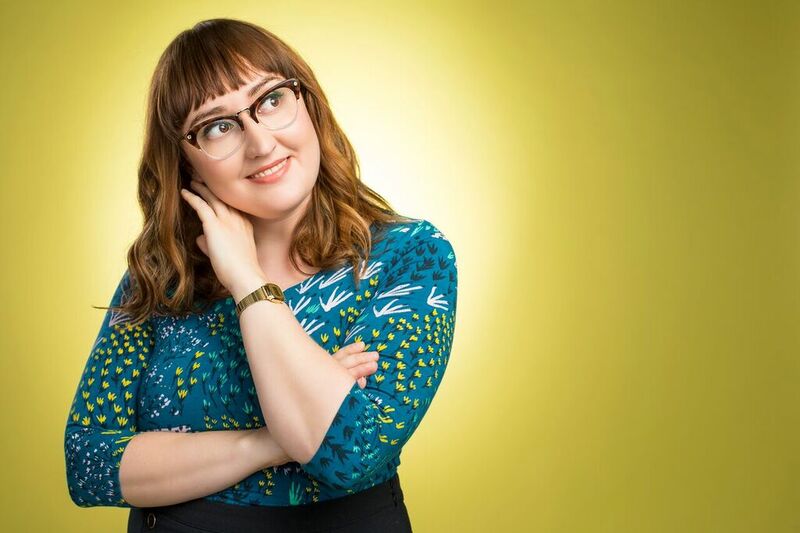 She has been named a Comic to Watch by both Variety and Comedy Central. She is the creator and star of the Above Average series The Future. She served as a writer on the FOX comedy Surviving Jack and is currently a series regular on the TBS comedy Ground Floor. She is the cohost of Fresh Out! LA at UCB Sunset every Thursday with Adam Conover.